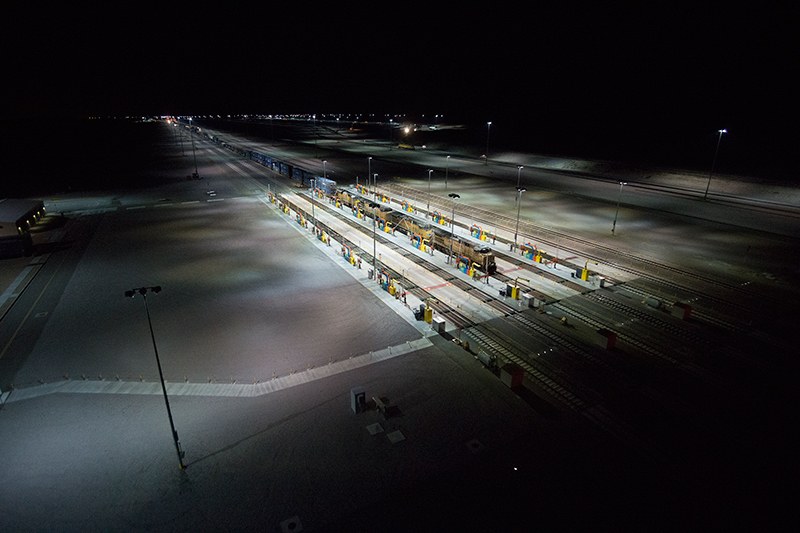 Rail Service Yard at Night. 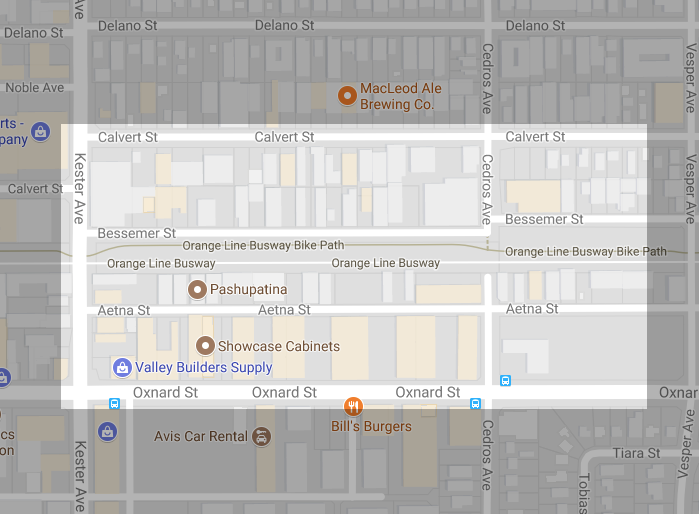 What Kester and Oxnard may look like for the next 100 years. 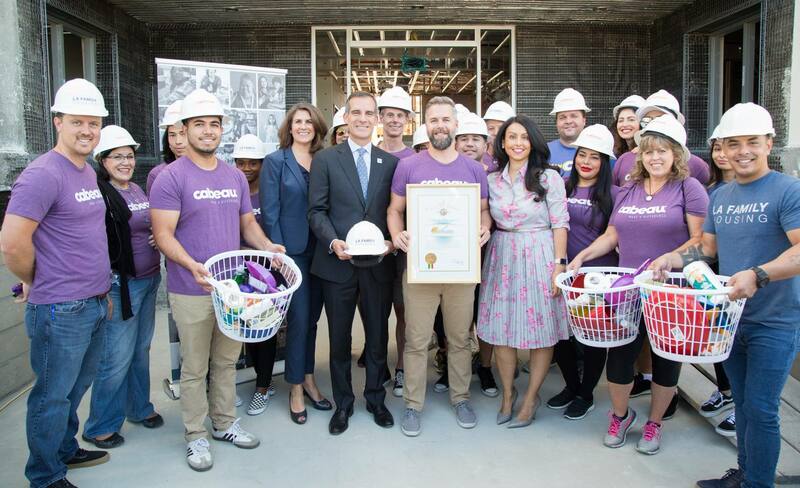 Option A is a Metro Los Angeles plan to construct a rail maintenance yard on 33 acres of industrial land currently occupied by 186 businesses employing as many as 1,500 people. 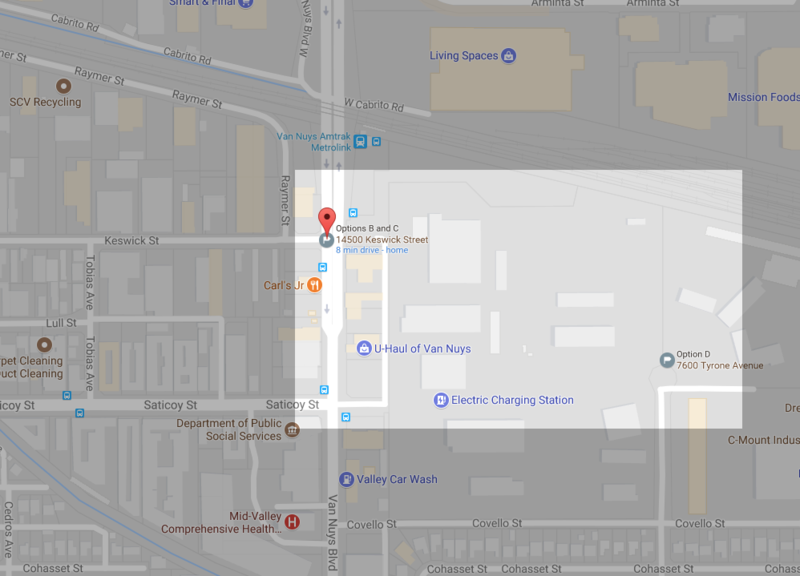 The location radiates from the NE corner of Kester and Oxnard and will demolish every single building from Kester to Cedros along Oxnard, Aetna, Bessemer and the south side of Calvert. Family run businesses, enterprises utilizing high tech computers to fashion exquisite cabinetry, decorative metals, and music recording studios, will be gone. Destroyed as well: low cost rentals for vintage Vespa restoration, boat yards, exotic mushroom growers, glassmakers, sauna builders, and Ford Mustang restoration. The Option A area is walkable, diverse, affordable, and near downtown Van Nuys. If it is obliterated it will become a vast zone of emptiness, high security cameras, fences, walls, and rob Van Nuys of its last industrial area which serves as a creative incubator for artists, builders and skilled craftsmen. Metro: In attempting to increase density, variety, diversity and walkability why would you destroy the very thing you wish to create? Metro has three other option sites which are B, C, and D. The September 28, 2017 Daily News article explains. Options B and C are on either side of Van Nuys Boulevard at the Metrolink Train Crossing. Option D is at 7600 Tyrone Ave, 55 acres of land owned by the Department of Water and Power. It said it will NOT relinquish the land. B, C, and D do not involve the displacement, destruction and eviction of 186 companies. 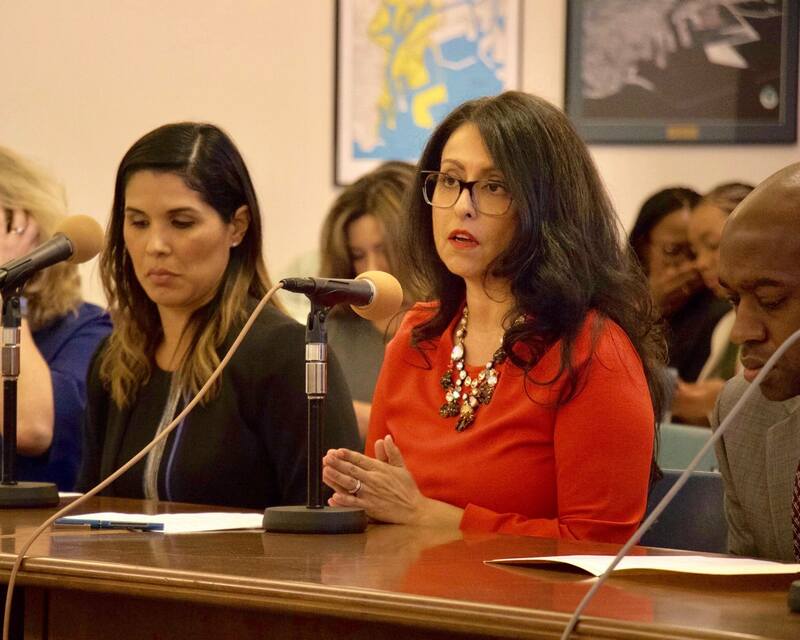 Despite the suffering and anxiety of so many men and women in Van Nuys, Councilwoman Nury Martinez has been completely silent on this issue since the official announcement of the Option A scheme was announced in mid-September. Some in her office have conducted meetings with the worried owners in the Option A area. But she has not publically stood with the afflicted businesses. She has not voiced her support for them and she has not taken a stand opposing the vast hole of a train yard just steps from her office in Van Nuys. Her Facebook page shows many photos of her attending events in the past few weeks. She recognized a project to fund breast cancer research. 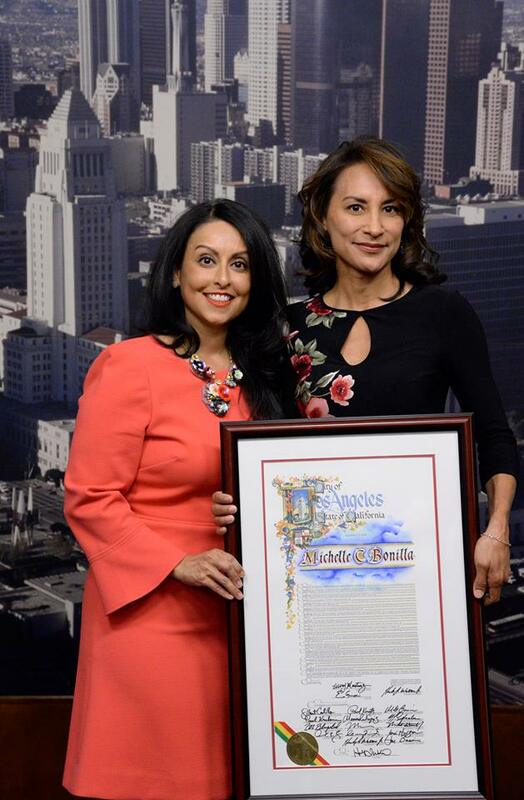 She welcomed a Panorama City project to mentor young people in work. She supported National Food Day to promote nutrition. 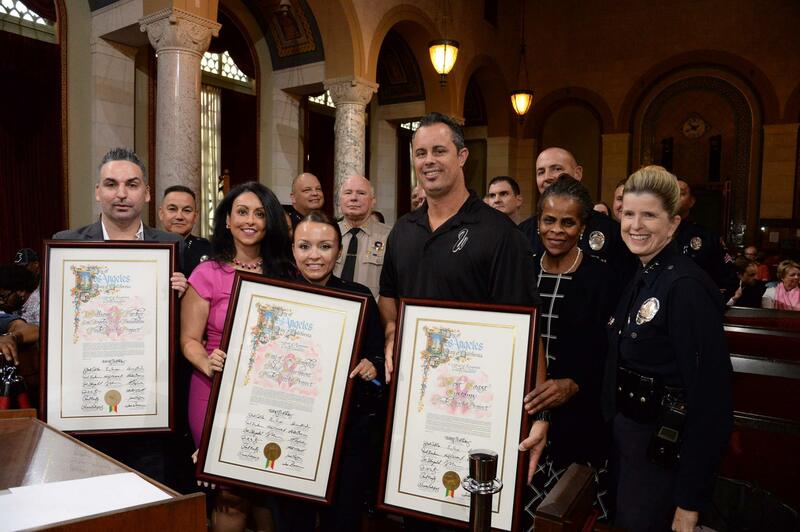 She joined cops and politicians to oppose domestic violence. 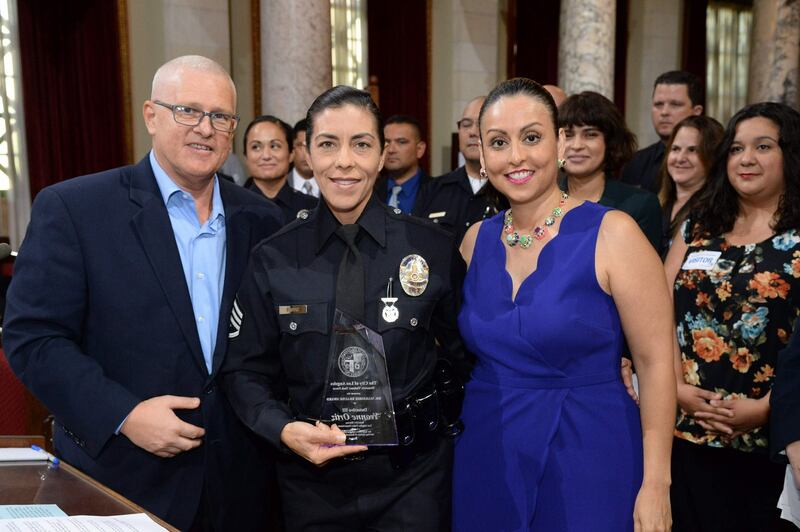 She celebrated the retirement of a 30-year LAPD veteran. Latino Heritage Month got a photo with her. 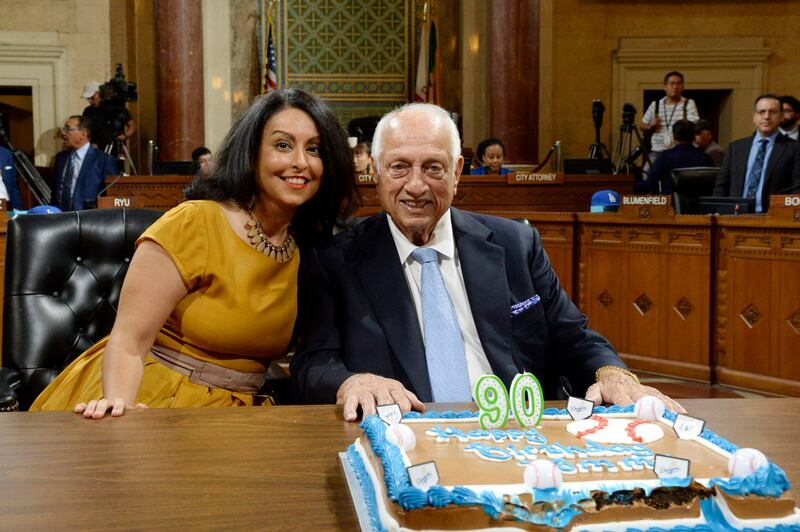 Dodger Manager Tommy LaSorda got a 90th Birthday photo with her. The International Day of the Girl got a photo with her. LA Family Housing got a photo with her. Girls Empowerment got a photo with her. 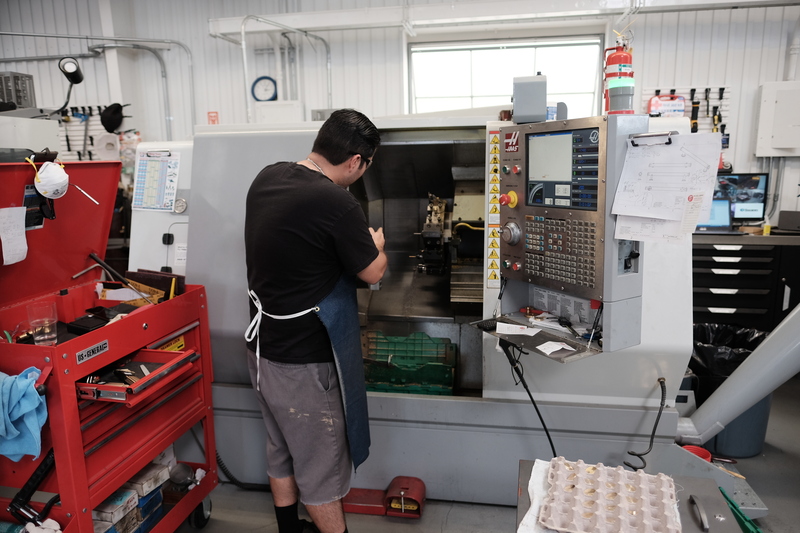 Ivan Gomez, son of Mexican immigrants, grew up poor with his four siblings on Friar Street, dodged gangs, bullets, drugs and went on to self-mentor in the art of making fine metals, eventually opening a highly respected and technologically advanced company, Pashupatina, inside a restored building on Aetna St. He merits no photo op with Nury Martinez. 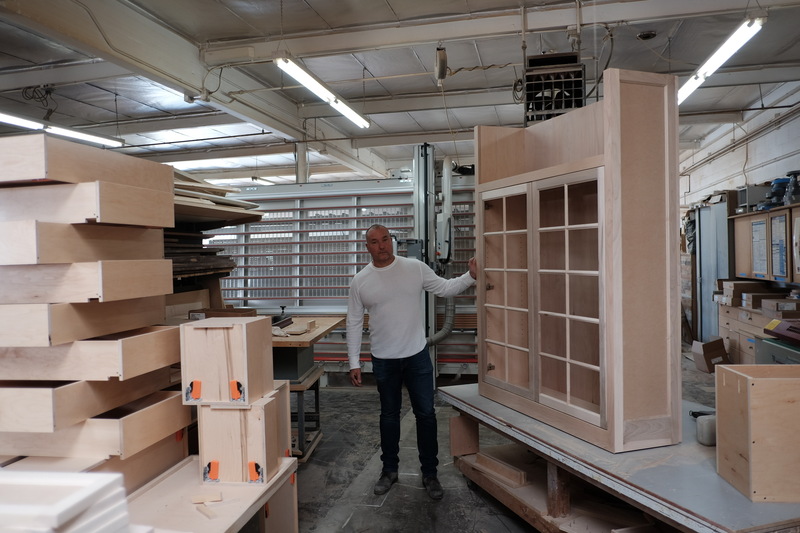 Peter Scholz, cabinet maker, lifelong resident of Van Nuys, owner of Showcase Cabinets, in business since 1987, employing skilled craftsmen who also live in Van Nuys, he has no photo op. 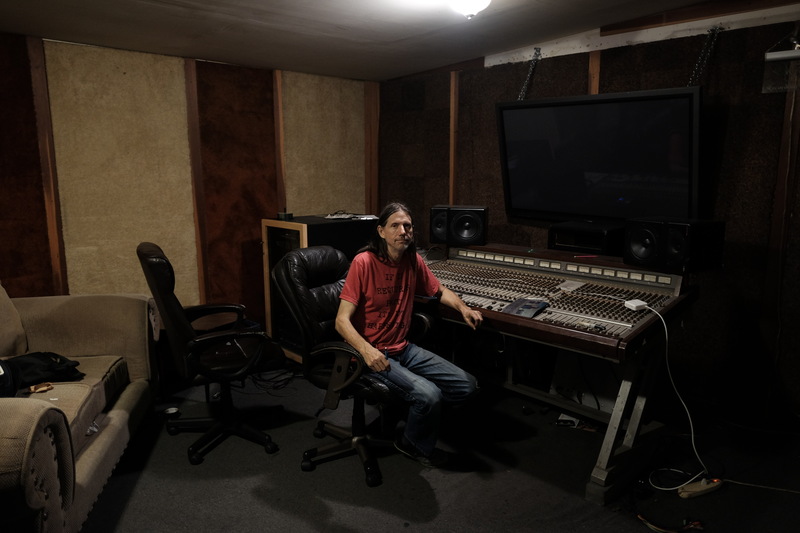 Scott Walton of Uncle Studios, established 1976, legendary recording studio on Kester and Aetna, he may be obliterated, and he has no public support from Ms. Martinez. Kristian Storli, Bar Italia Vespa. 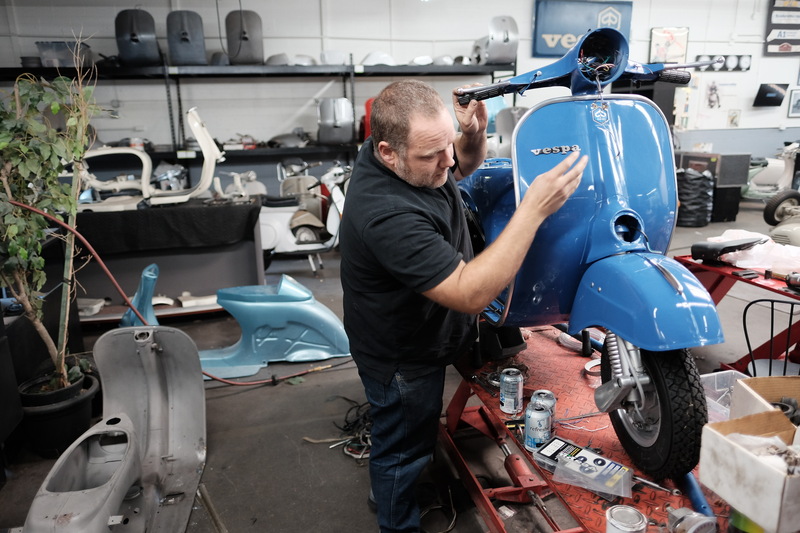 Kristian Storli, who restores vintage Vespas and has been evicted from two places on Calvert and Bessemer, and only finally found a home last year on Aetna, only to learn his shop may be wiped off the map. He has no photo op with Ms. Martinez. 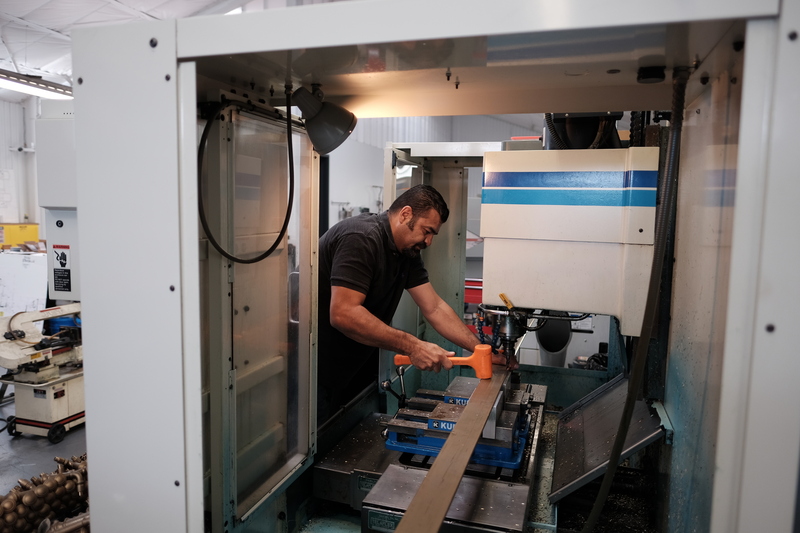 Steve Muradyan of BPM Custom Marine, who supports a wife, two children and two aged parents, rents a facility on Calvert St. (down the street from MacLeod Ale) and he may lose his 6,000 SF space. Where will he go? 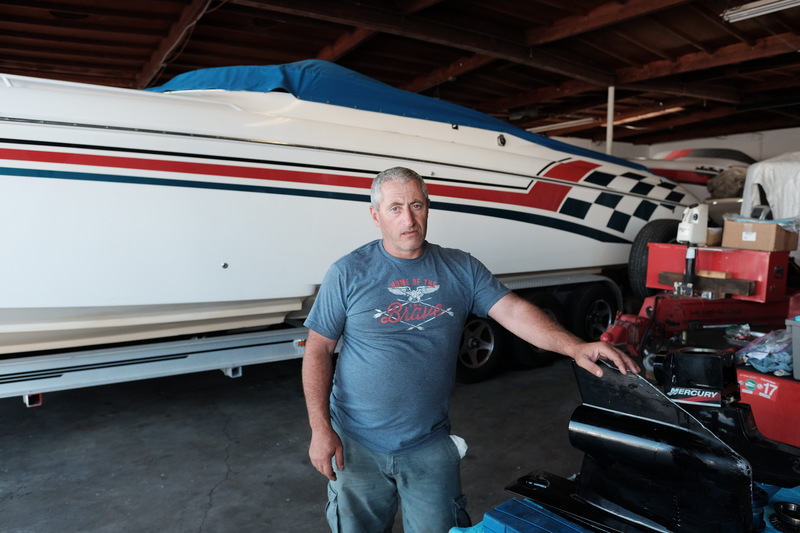 There are no affordable, local industrial sites for 50-100 foot long racing boats. Does his plight matter to Ms. Martinez? There are 1500 others who are obscure but working hard, trying to earn a living, doing the right thing here in Van Nuys. Why is Nury silent on the plight of her most productive and contributing constituents? 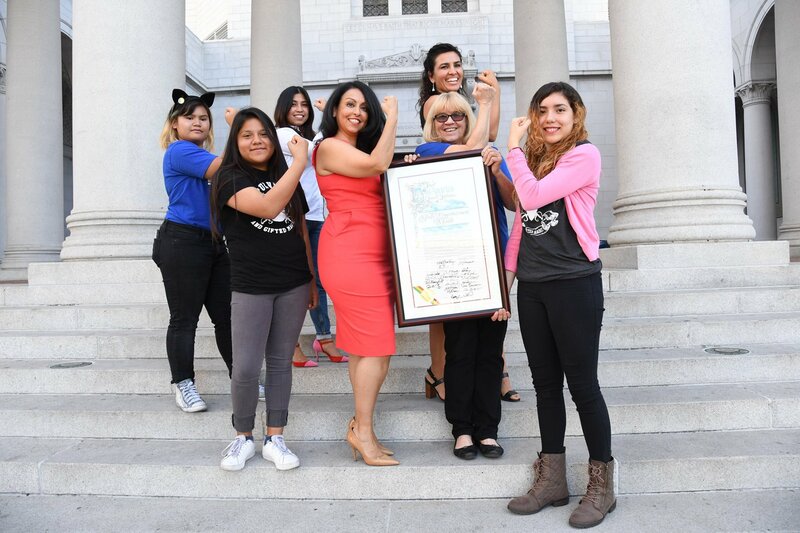 Why is she sticking her finger up in the wind to see which direction Metro Los Angeles blows rather than fighting for the community she purportedly represents? Silence is not what people in jeopardy, at risk in losing everything they have worked for, expect from their elected leader. At work at Pashupatina. 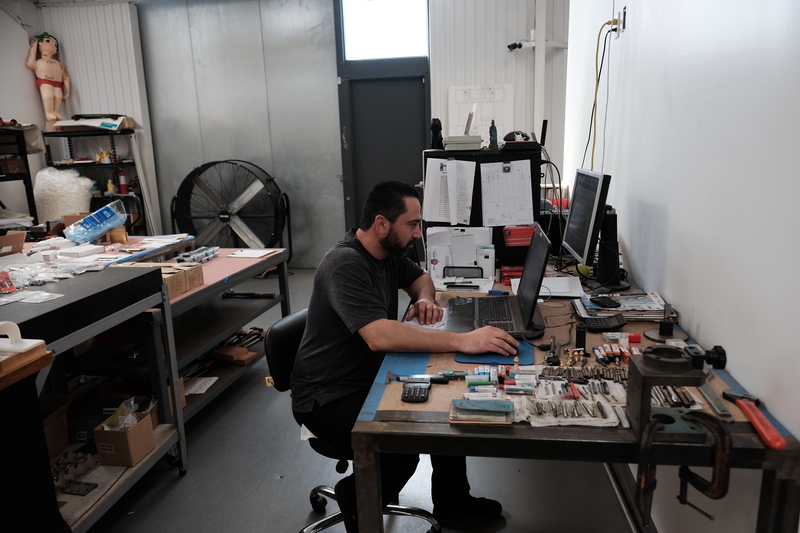 Programming and designing intricate metals for decorative hardware. Thank you for shining a light on our livelihoods. I own Pashupatina which I started with my wife Natalie, and my brother Daniel. We are also woman and minority owned and operated. This area has served historically as a stepping stone for the success of so many people. 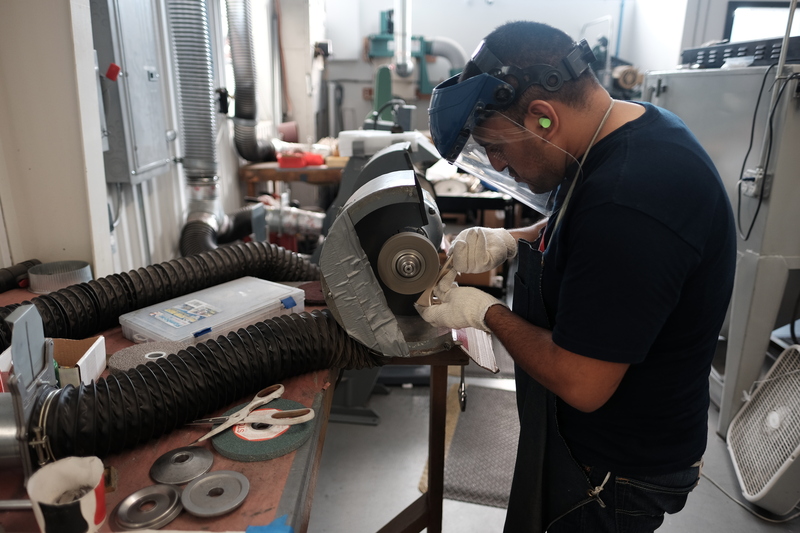 Haik at Smog Zone (14146 Oxnard St A, Van Nuys, CA 91401) started out as a smog technician at Rami’s Automotive. I met him 20 years ago. He talked about how he wanted to start his own operation. With a little persuasion and help from his dad he rented a small shop and started his own company. Fast forward twenty years he purchased a building a few blocks down from us on Oxnard where he continues to operate. Just Dashes Van Nuys is a world renown restorer of dash boards for classic cars. My father started working with the Owner Irwin who at the time rented a hole in the wall shop on Hazeltine. Irwin was able to keep building his company and purchase a building on Lemona Ave. He was also able to purchase two other buildings one on Oxnard and another on Calvert. My father raised our family as a result of this industrial community with the type of work that goes on here. How many other people are out there with the same scenario ? When we where young, 12-14 years old, my father took on a second job as a janitor. We ironically cleaned the building which is now Capital Frames across the street from where we bought and rehabbed our facility. It really is unfortunate to me that all we are asking for is a few minutes of the Councilwoman’s time. This is my Arts District. This area is my home. This is my Hood! These boundaries that will cut through and destroy the historic industrial corridor need to be protected and cherished. Our community extends past what they are proposing to demolish . We know people that are all around us. 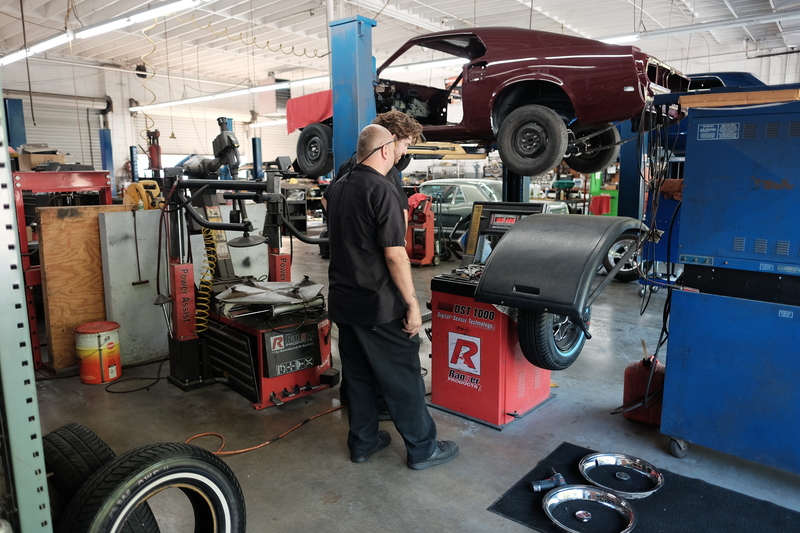 It’s amazing to be part of an area where you see mechanic Gurrolas Auto go from Father to Son. Ed’s Welding is the same scenario. Gregg is now passing the torch to his son. Follow the lead from Councilman Mitch Englander and expand the Innov818 to protect all the industrial areas in the SFV. Without them Los Angeles will suffer. Automation,robotics and artificial intelligence will be coming for your job faster than you think. And when the time comes a huge portion of the population will need to be institutionalized and put on welfare and EBT. Nury: My doors are open. We are here from 6AM-6PM. We are woman owned, minority owned . ← 1964: Riding From the SFV to Central America. Without Helmets.